This is turning out to be a busy fall. I plan to start blogging again, 3x a week, in January. I may put up a stray entry before then; we'll have to see. In the meantime, enjoy the holidays. * A release is planned in December or January for my E-Book organizing my blog entries on writing, and I'll let you know when it goes up. A print edition is planned for Summer 2011. The tentative title is: WRITING AND PUBLISHING: STRUCTURE A STORY, WRITE A SUBPLOT, EDIT YOUR WORK, FIND A LITERARY AGENT, SELF-PUBLISH A PRINT BOOK, AND E-PUBLISH ON KINDLE WITHOUT KNOWING HTML. * For the month of November, I have decided to accept the challenge of the National Novel Writing Month: to write 50,000 words in thirty days. I've already organized a story outline and drawn up a clean log into which I can record my daily output. I will aim for 2000 words per day, 6 days per week. This week I've been freezing dinners so that I won't have to interrupt a writing jag to cook for a hungry family. My logline is: After a near death experience, a medical student falls in love with a young woman who doesn’t seem to exist, and must discover who she is before his life runs out a second time. 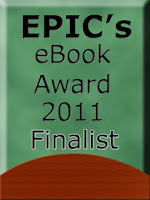 * Finally, I am happy to announce that A LEVER LONG ENOUGH is a finalist in EPIC's annual e-book publishing competition. I don't know how many finalists have been chosen, but it is out of a field of almost 500 so I feel honored. 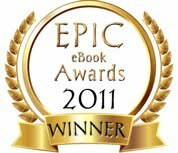 The winner will be announced in March 2011. Keep your fingers crossed! 1. Determine a daily or weekly writing quota of WORDS PER DAY. (Not hours per day since you want results). I may not be on every MWF for a few weeks. 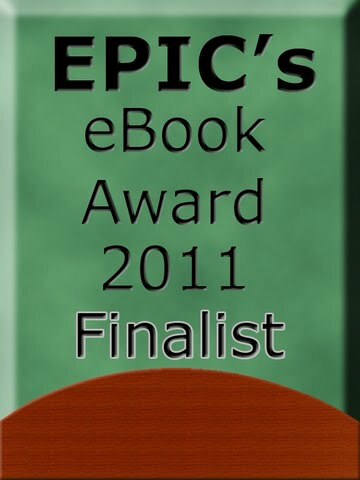 I'm learning e-pubbing and putting an e-book together that pulls my blog entries and other thoughts on writing together. It should be ready soon! I'll need endorsers and influencers, so stay tuned.